The opening of the No. 7 subway stop down the street is another reminder of the increasing importance of our part of Manhattan. 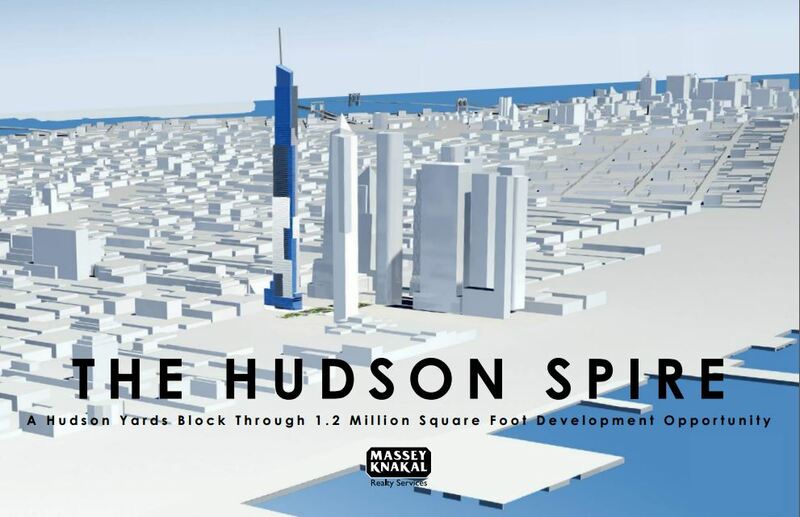 Within the next couple of years the section called Hudson Yards will have nearly 65,000 more residents. I am frequently asked of this area, “How many of them are Catholic?” But Jesus did not send his disciples into Catholic neighborhoods, because there were none. He said, “Go into all the world and proclaim the Gospel to all creation” (Mark 16:15). Certainly he envisioned Hudson Yards in that calculus. The proper question about the new people living and working here should be, “How many of them will be Catholic?” The answer in large part depends on you and me. Right now in the Hudson Yards area there are 12,416 households, of which 8,924 are not families. There are 11,243 households without children, and only 1,174 with children. The urban economy explains much of this. New York, next to Washington, D.C., is the most expensive city in the nation for rearing children. (My mother always insisted that children are reared, and not raised like vegetables.) Our nation has failed in providing a reasonable economic culture friendly to families with children. The average household net worth in Hudson Yards is $1,048,000, which sounds like a lot, until you factor in the price of real estate and cost of living, not to mention taxes and school costs. The family is in crisis worldwide, for various reasons, and so it is being addressed by the Synod taking place in Rome. “Crisis” is a Greek word that means a moment of testing, but it also means an opportunity. For the Christian, the opportunity is to remind a world that is confused about marriage and procreation, and that often tries through civil legislation and judicial imperialism to burlesque nature and nature’s God, that Christ has sanctified marriage as a bond between a man and a woman as an indissoluble sign of his unfailing love and, through its fecundity in child-bearing, as a sign of the fruitfulness of love. The bond of marriage is a heavy chain only in the mind of the cynic. For those who love the Lord, the bond is his embrace. In his homily at the opening of the Synod on October 4, Pope Francis summoned the words of Pope Benedict XVI: “The Church is called to carry out her mission in truth, which is not changed by passing fads or popular opinions. The truth which protects individuals and humanity as a whole from the temptation of self-centredness and from turning fruitful love into sterile selfishness, faithful union into temporary bonds. ‘Without truth, charity degenerates into sentimentality. Love becomes an empty shell, to be filled in an arbitrary way. In a culture without truth, this is the fatal risk facing love.’” (Benedict XVI, Caritas in Veritate, 3).